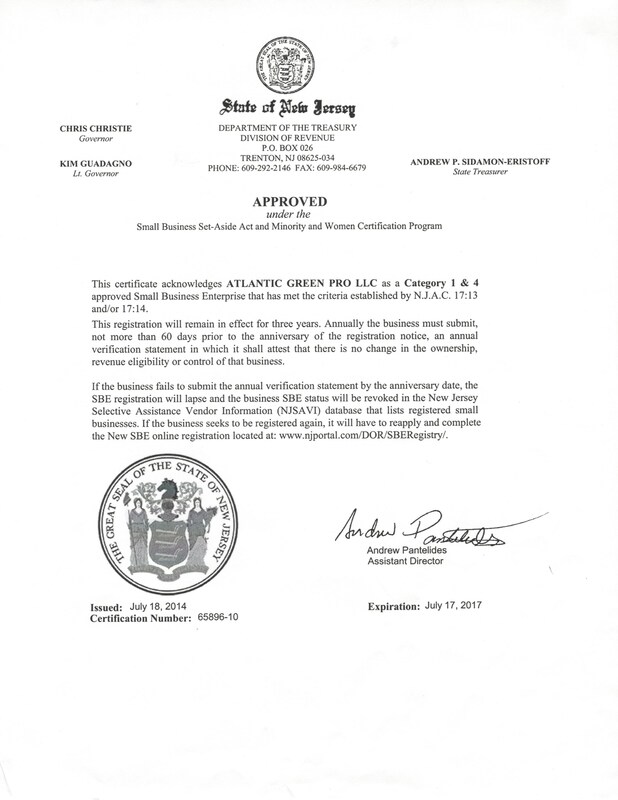 AtlanticGreenPro's process for restoring just about any surface to like new condition in the transportation sector. Since the creation of our revolutionary process for surface restoration we have been constantly amazed at the results this system produces both outdoors as well as indoors, because it’s extremely clean using a fraction of the media that other systems use all while removing dirt, grime, grease, stains, paint, rust from just about any surface and all with speed. With pressure washing water is forced along with detergents in and between bricks, stones and cement... compromising the structure and damaging the bond holding everything together. 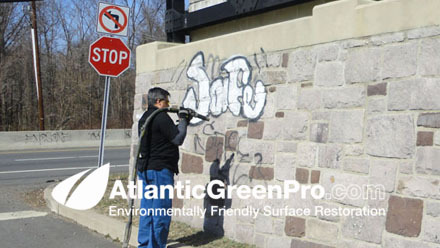 AtlanticGreenPro blasting, uses Farrow GreenClean media which is a natural inert media that is 100% environmentally safe and is applied at LOW pressures between 45 psi and up to 55 psi. 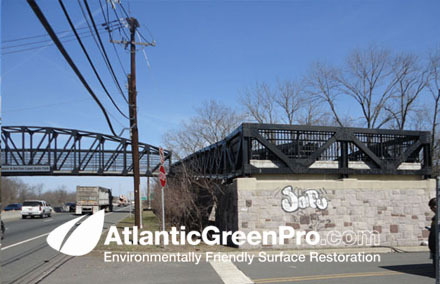 Traditionally AtlanticGreenPro blasting is done in an open environment, because our process encapsulates the blasting media in a water vapor which all but eliminates airborne dust making for a an extremely clean and fast work space environment. 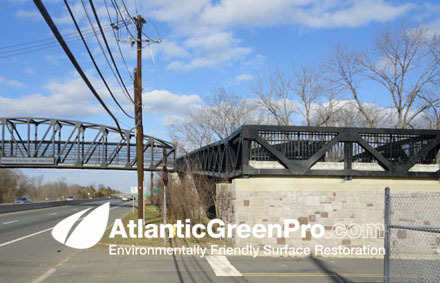 The media AtlanticGreenPro uses is volcanic glass which shatters upon impact on the surface being restored... scrubbing away dirt, grime, rust and paint while not doing any damage to any ofthe subsurface. 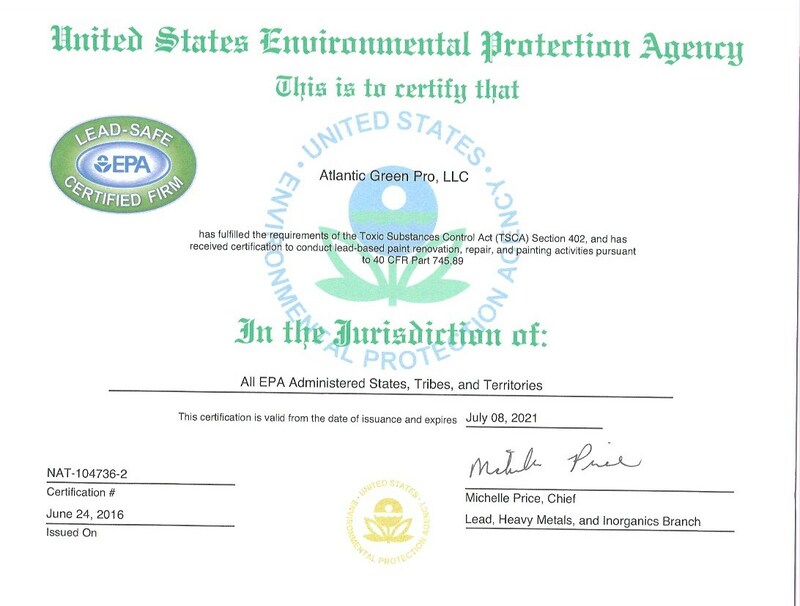 Tenting isn’t required, but AtlanticGreenPro will tent if required. Our system use 50 lbs of media per hour where soda blasting and sand blasting require anywhere from 500 lbs to 1000 lbs per hour leaving a mess afterwords to deal with. 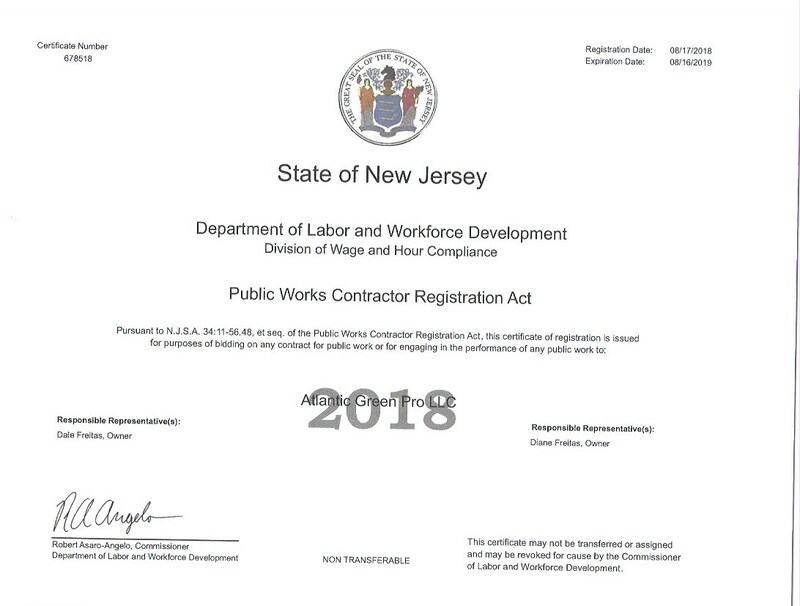 Our process is clean, fast and delivers results beyond one’s expectation. 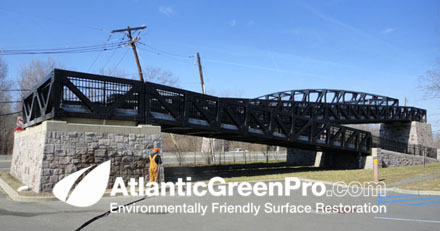 Below and on the right hand side of this web page are areas ideal for our AtlanticGreenPro surfaces restoration process .